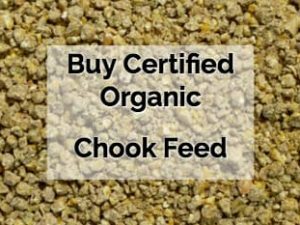 Have your own coop and want to get started? 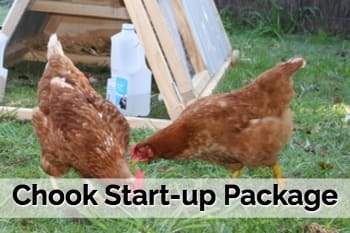 Everything you need to get you started keeping chooks in your backyard, including all the advice and help you need to make it a success. Extra hens are available for $40 each. What about the ‘rent’ bit? 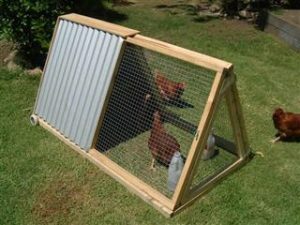 Well, if after 6 – 8 weeks you are finding the plan didn’t go as expected I will take the chooks back and find them a new home and give you $10 per chook refund. If you keep them for 2-6 months and return them, I will take them free of charge. 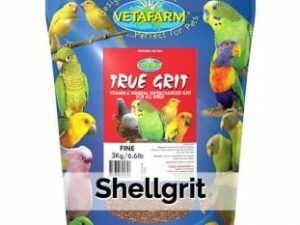 If you want me to take back older birds I will have to add them to my personal flock and that will cost you a case of beer.